eBay Find of The Day: Ed Helms is, "The Breadman," ed. 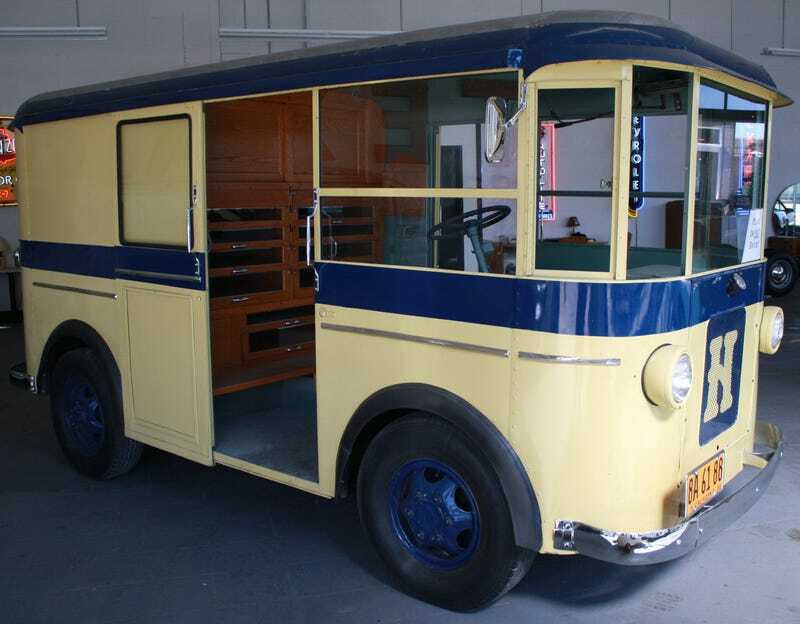 1936 Other Makes HELMS BREAD TRUCK FC | eBay Motors, Cars & Trucks, Other Makes | eBay! I would put a Flathead V8 in there.